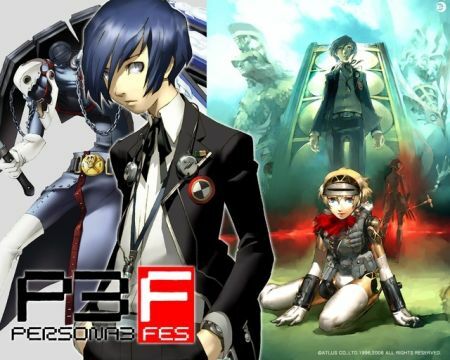 JRPGs come in every shape and size these days, but none quite match the fascinating style and concepts behind the Shin Megami Tensei series, which has exploded in popularity with the advent of Persona 3 and 4; with a highly anticipated fifth game due next year. Being able to team up with Satan, Thor, and Jack the Ripper, among hundreds of other cultural figures you'll grow to love and hate is a unique and satisfying experience you won't find in any other series. And while a decade or two ago, the phrase "Satanic Pokemon" might have made people nervous, nowadays most would consider it synonymous with "awesome," which it is. However, getting started with the series can be a little daunting, considering the spinoffs and spinoffs of spinoffs the game spawns. In case you forgot, we're even getting a Shin Megami Tensei x Fire Emblem crossover for the Wii U. 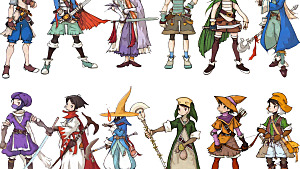 With so many games to choose from, it can be difficult to find a starting point; and that can keep people from partaking in one of the most fascinating series of JRPGs around today. One of the best parts of the Shin Megami Tensei series, however, is the fact that most of the stories are self-contained. If you haven't played the first game (which nobody would blame you for, it came out in 1987), you could still play the second game without being confused. Same goes for every game thereafter, with only a few rare exceptions. So really, when it comes to starting with the series, it's all about personal preference. Here, I'll be walking you through some of the easiest games to get started with, and while some of the games here might be a little old, that's good news. If you can't find them in stores, go ahead and look up some emulators, because most of these games can be run pretty smoothly on older hardware. 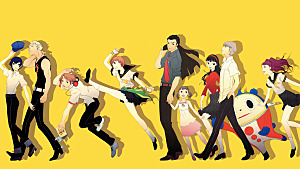 Chances are, if you're reading this, this is the one SMT (spinoff) game you've probably played, and now you want more. 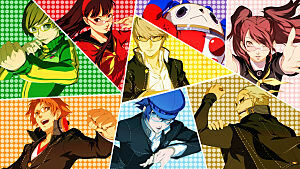 If you haven't, well, you might as well start where most of us have: Persona 4 is a charming game, but it's a huge departure from Shin Megami Tensei as a whole. The mechanics are still there, but you'll probably be left scratching your head a little when you make the move to the SMT series itself. 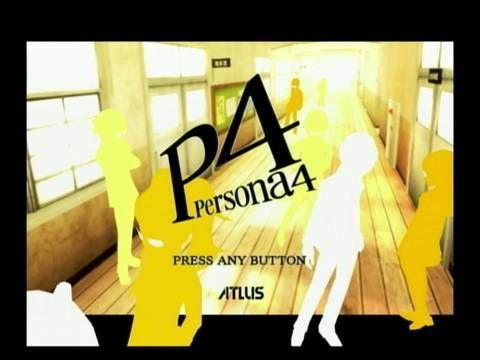 If you aren't quite done with Persona 4 and need that fix of social links and personas, backtracking to Persona 3 can also prove to be a good start, and it's also available on the same consoles. Persona 3 is also a great choice if you want to start the SMT series with a Persona game, but aren't sold on 4's happy-go-lucky style. 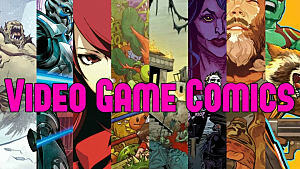 If you're ready to go for some real SMT mainline games beyond the Persona series, or if you want some good old-fashioned demon summoning action, here are the games I'm going to recommend that are truer to the core series. 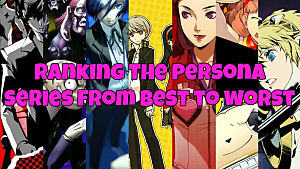 If you want to get right into SMT without all the frills, this is where you start, hands-down. 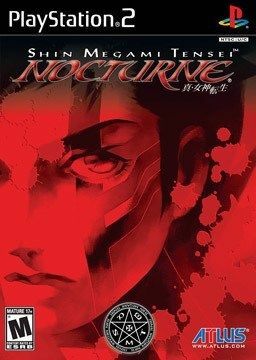 With one of the most compelling stories in an SMT mainline game, contemporary anti-frustration mechanics that make it the tiniest bit easier than earlier installments (but not too easy), and an intuitive tutorial, this is the perfect place to start. Team up with demons, buy their loyalty, splice their souls together to create stronger, more powerful demons, and explore a setting that I just can't spoil for you. 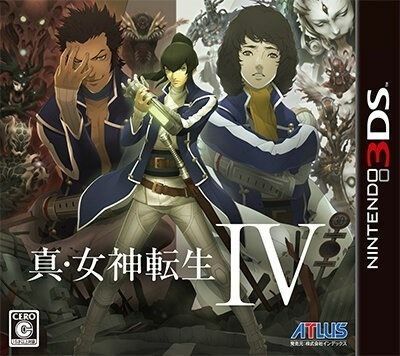 SMT IV is probably the most solid place to start. Of course, there are quirkier alternatives for those of you who want something a little different to ease you into the series. 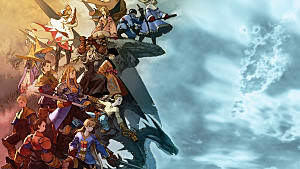 If you're new to the series and you've got experience in grid-based combat games like Final Fantasy Tactics, this might be the best place for you to start. 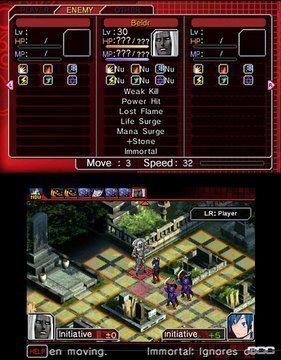 A fascinating blend of turn-based Tactics-styled navigation within turn-based combat, the game's base demon mechanics are pretty much the same as every other SMT game, with the crucial twist of combat taking place on an overworld grid. 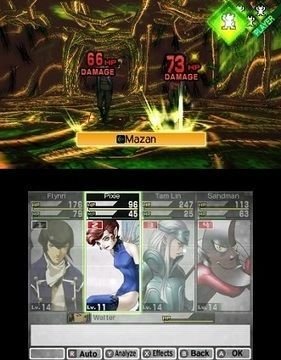 Characters adjacent to demons can engage them in combat and vise versa to begin a turn-based back and forth in traditional Shin Megami Tensei fashion, and with different objectives and story routes, you can end up with totally different challenges and endgame content that makes the NG+ mechanics very rewarding. If you aren't totally sold on the mainline games...why are you here? Kidding, there's something for you, too. The mechanics of Strange Journey are still the same, but the game feels so wildly different from the rest of the series. With an emphasis on atmosphere and isolation, the story takes place in an anomalous void that has emerged in Antarctica. You're part of a special task force sent by the United Nations to explore this bizarre activity. The game has inspiration rooted in some of the best sci-fi horror films around, think The Thing and Event Horizon. 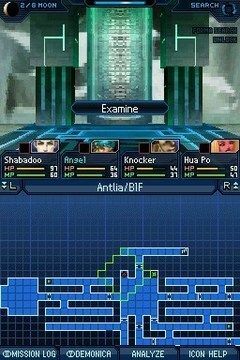 Another reason you might like Strange Journey is if you like dungeon crawls. You'll be navigating corridors and slaughtering demons while you progress through the story. 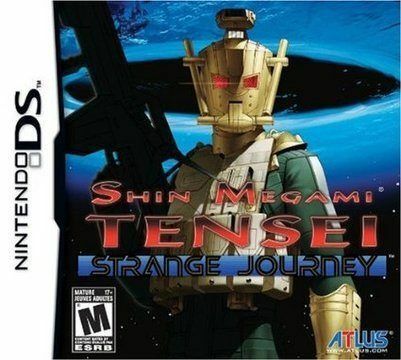 Of course, if you like dungeon delves, you know that part of the fun is facing soul-crushing defeat again and again, and chances are, with Strange Journey, that's going to happen. A lot. 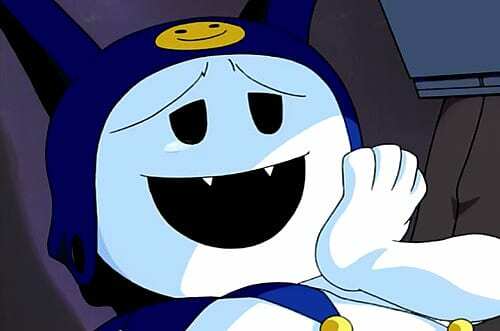 But it's definitely something different for the series, and while it's clearly a Shin Megami Tensei game, there isn't another game in the series quite like it. If you like a challenge, here's the start for you. A bit dated graphically, but this is probably one of the best games for RPG players who want to sit down and figure out how to survive on their own. Boss fights, especially early on, will feel like puzzles, where you'll need to determine how to take advantage of enemy weaknesses (and cover up the weaknesses of your own demons), while surviving increasingly ridiculous attacks and abilities. 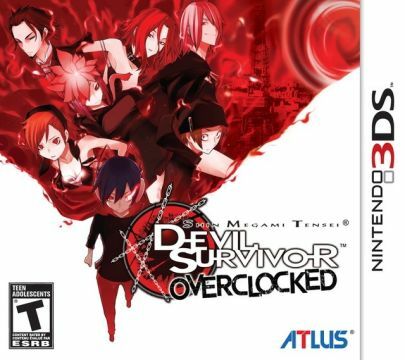 If you want the SMT experience without the brakes, this is the best possible start. You'll learn how to optimize your party, embrace the fusion mechanic, and prey on enemy weakness, or you'll perish. 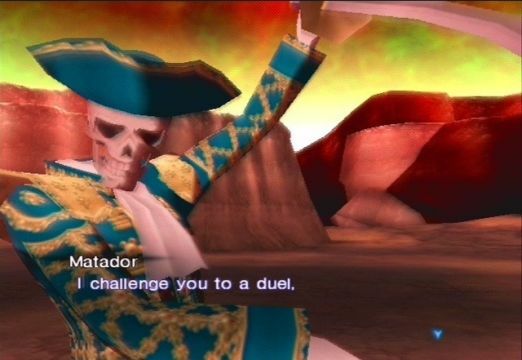 Just don't ragequit when you reach this guy. 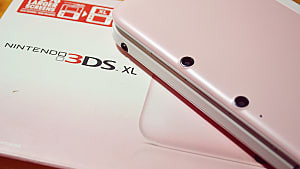 Any game on this list will offer you hours of gameplay, and a head-first dive into the Shin Megami Tensei series. The best part of starting with a series so vast is the fact that, not only do you have so many games to choose from, but once you're hooked, you'll have plenty of other options waiting for you that will sate your newfound Satanic Pokemon addiction. 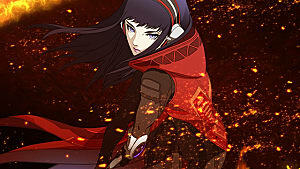 From Persona to Devil Survivor to the core Shin Megami Tensei games, each title has something new to bring to the table. Even after you've completed one of these games, I'd still highly recommend playing through any and all of them.